Folger Consort celebrates the start of spring with lively dances, villançicos, frottole, and some of the great wind band repetoire from 16th-century Spain and Italy. 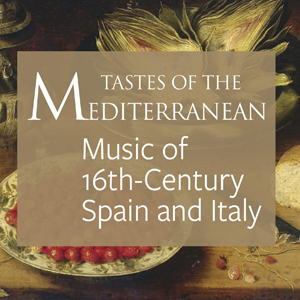 Program includes works by such composers as Vincenzo Ruffo and Marchetto Cara as well as works from two historic manuscripts: the Cancionero de Palacio and Cancionero de Uppsala. Featuring Piffaro, The Renaissance Band, and soprano Jessica Beebe.